Last month at CES, Pebble announced the Pebble Appstore, a place where Pebble owners would be able to find third party apps and different watch faces for their wearable device. Today, the Appstore is now live via the official Pebble application for iOS devices, but Android users should hang tight, as Pebble says the Appstore is making its way to Google Play soon. The Appstore launches with 1000+ different apps and watch faces to choose from, so the service should easily breathe new life into your watch. Below is a quote from Pebble’s press release concerning the release for Android. 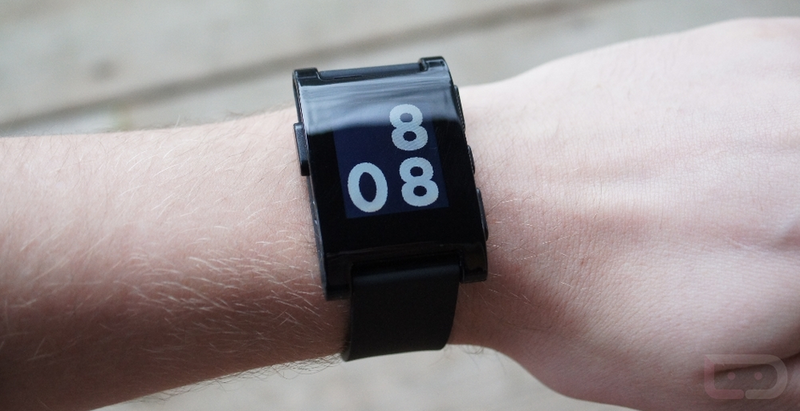 We’re still fine tuning the Pebble app for Android, so stay tuned — it’s coming very, very soon. Very, very soon seems close enough, right?